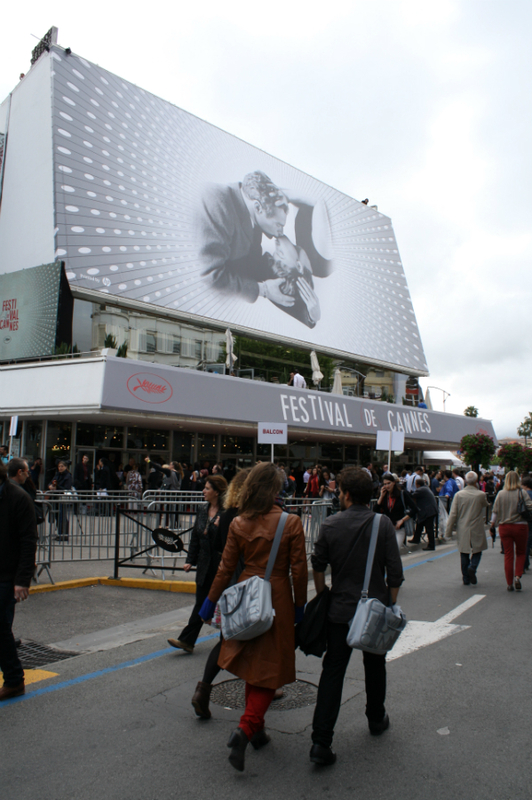 Never in my life have I had to pay attention to scheduling as much as I have in Cannes. It’s already been an amazing learning experience and I can always hope employers will see my time here as impressive. I’m still struggling with my body’s reaction to the chaotic timetabling although it’s exciting at the same time – getting to grips with the breadth and limitations of energy and motivation. So far, I’ve had no issues with the latter and I want to do and see as much as possible whilst here at the festival. Not every film has been mind-blowing, and I have yet to walk out of a screening in complete awe (the closest I’ve come to that has been Alex van Warmerdam’s Borgman). My days at Cannes have been on and off since the 16th, but now I’m in certainly in the heart and heat of it so I will expectantly catch a few more films, and hopefully a couple of a gems. I will definitely try to come back next year as the impulse to see everything provides you with dozens of new tastes in film and new filmmakers and actors to follow. Furthermore, following (predominantly) the Caméra D’or and Short Film Selection has introduced me to new talent that I would perhaps miss were it not for the program. The atmosphere at many of the screenings is electric – everyone wanting to support the work and clapping and congratulating cast and crew in attendance accordingly (last night at Last Days on Mars screening was something else, an eruption of applause that bookended the opening and end credits). As many people here have said already, Cannes is like a drug. The addiction has already begun, never to subside, I expect. You eat, sleep and drink less here (unless you’re attending parties each and every day/night) which is relatively problematic. However, the drive to be in the audience for numerous new films is too powerful, leaving necessities by the side-line. The only thing I want to consume here are films, films, films.